It’s no secret that floor tiles are lovely to look at but you may not realize just how many advantages tile flooring has. Ceramic floor tiles are made from clay that has natural heating and cooling properties that can help reduce utility costs and keep floors cool and comfortable in the hot summer and warm and cozy in the winter months. From its natural resistance to wear and tear, minimal maintenance, and numerous styles it’s available in, porcelain tile works perfectly. 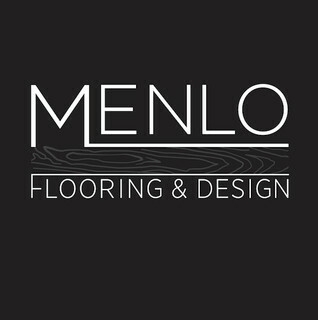 When you’re looking for slate flooring, you need look no further than Menlo Flooring. We offer a huge selection of slate tiles in all the colors and patterns you want. Are you looking for a way to turn your drab flooring into flooring that will shine and sparkle? Menlo Flooring has a wide variety of marble tiles that look incredible and are more affordable than you probably think.